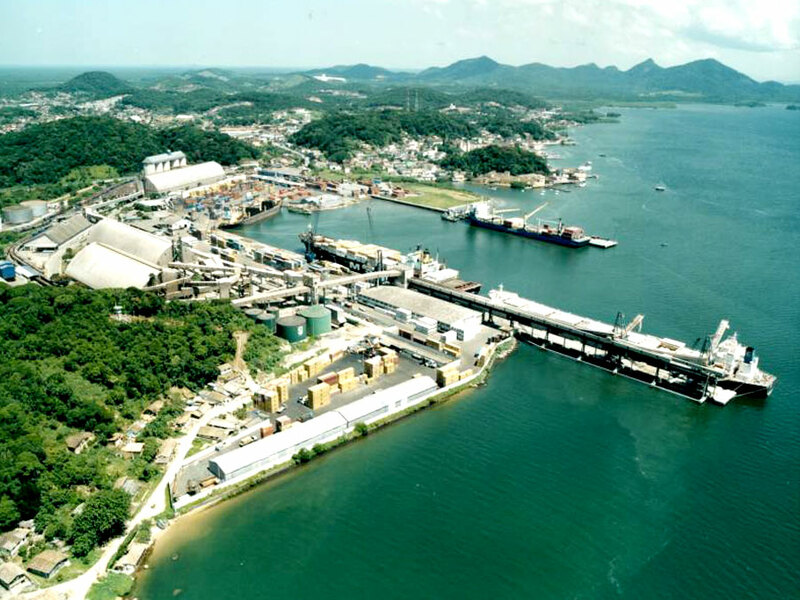 The Port of São Francisco do Sul is an autarchy of the Government of the State of Santa Catarina. With an autonomous administration, the port works with the agility and efficiency of a private terminal, so much that it passes well over half of the state port traffic. 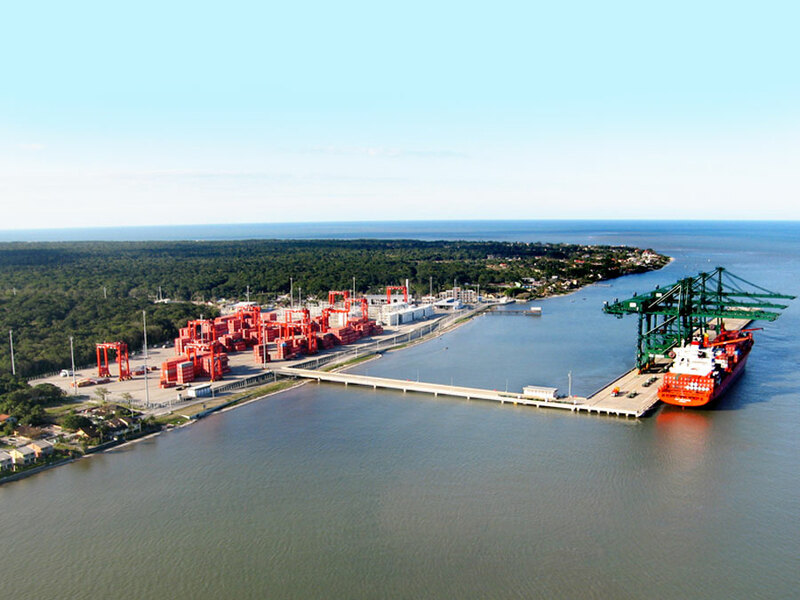 In terms of existing infrastructure, the Port of São Francisco do Sul has a dock with 780 meters of length, being the second port of the country in volume of general non-containerized cargo. Itapoá Port began operations in June 2011, and is considered one of the most agile and efficient terminals in Latin America and one of the largest and most important in the country in the handling of containerized cargoes. 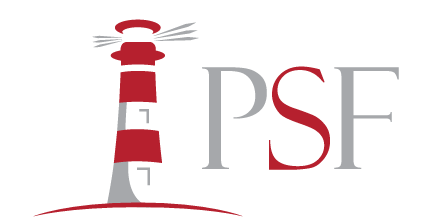 Privately owned, it has a structure capable of handling 500,000 TEUs per year and has already begun its expansion project that will allow the handling of 2 million TEUs annually. Today, the Terminal has two berth berths that add up to a total length of 630 meters by 43 meters wide, which allows the simultaneous docking of two Super Post Panamax ships. With the expansion project, the final phase of Itapoá Port will have three berths, adding a 1,200 meter pier, and a storage area of approximately 2 million TEUs, which is four times larger than the current area.